Code to Learn offers free professional learning to Canadians on coding with young people. MicroWorlds coding software is available at no cost to engage youth across Canada. We work with educators and other community members to co-design curriculum activities & Coding Challenges—including the popular micro:bits! We don't just focus on "learning to code" - we are interested in "coding to learn" by supporting activities in diverse subject areas and in leveraging coding activities to meet broad curricular goals. Access the Code to Learn Community to get started with simple activities, request free books, resources and workshops, and find self-directed learning about computational thinking, MicroWorlds EX, JR and micro:bits coding activities. 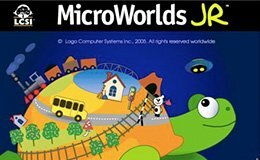 MicroWorlds EX is a text-based coding environment, appropriate for upper elementary school through high school students, that serves as a bridge between introductory block-based coding and more advanced coding languages like Java or Python. MicroWorlds JR, for pre-readers, is easy to learn and use with simple, point & click operations and child friendly symbols. It encourages children to explore mathematical and other "big" ideas such as number, geometry, patterns & movement. We're pleased to share that MicroWorlds JR is now available in Ojibwe! Thanks to Jason and Nancy Jones in Fort Frances, Ontario for their partnership in translating the software and recording audio help. Animal clipart provided by Nyle Miigizi Johnston. We're pleased to share that MicroWorlds JR is now available in James Bay Cree! Thanks to Jeremiah Mistacheesick of Wemindji for the complete translation and also Jasmine Namagoose of Eastmain for the audio help. Animal clipart provided by Nyle Miigizi Johnston.  Throughout these courses, you will have many opportunities to: challenge yourself; to reflect on your thinking and learning; and, to discuss your ideas, revelations, difficulties, and practical ideas with your colleagues. Visit the community to access the courses! Computational thinking is a skillset—a way of thinking—that enables us to solve complex problems across disciplines. That is why we wish to focus on ‘coding to learn’—not simply ‘learning to code’.  Your goal, in this course, is to learn about computational thinking and coding in the context of learning, curriculum, and global competencies. The MicroWorlds JR course is full of activities to introduce you to an environment in which young children can create simple interactive projects and play with challenging mathematical ideas. You will learn how children can explore numbers, movement, and onscreen interactions through the use of an iconic programming and control language. 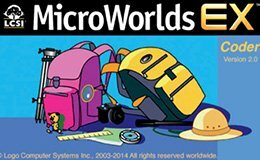 In this course, you will learn that MicroWorlds EX is not simply a tool—but, rather is a collection of tools that embodies a coding language that encourages children to explore, test and bring their ideas to life within science simulations, mathematical explorations, interactive multimedia stories, or anything they can imagine!  What type of computer do I need to use MicroWorlds? Do I need to be connected to the Internet to use MicroWorlds? No. MicroWorlds lives on the hard drive of your computer. You may need to download it once from the Internet or use a CD to install it. My school uses Chromebooks, can I use MicroWorlds? Have a question, comment, or opportunity for partnership? Complete the form below and we'll be in touch to discuss!